KARACHI: Federal Minister for Privatisation Muhammad Mian Soomro on Sunday said that the federal government will provide all possible help for the revival of Pakistan International Airlines (PIA). The federal minister visited PIA Headquarters on Sunday and met PIA CEO Air Marshal Arshad Malik to get a briefing about the current position of the organisation. “Government will help in every possible way for PIA’s revival,” adding it [PIA] is moving in a positive direction now. Soomro said that the government is committed to transforming PIA into a profitable organisation as it was in the past. The Pakistan International Airlines (PIA), on November 29, had projected to enlarge its fleet with the addition of four new aircraft, which will benefit PIA to fly on Sialkot-Barcelona and Lahore-Bangkok routes. PIA CEO Air Marshal Arshad Malik, during his address to PIA employees at the airline’s head office, informed that PIA has initiated on the fleet enlargement plan and in some time it will inflate its access around the globe. 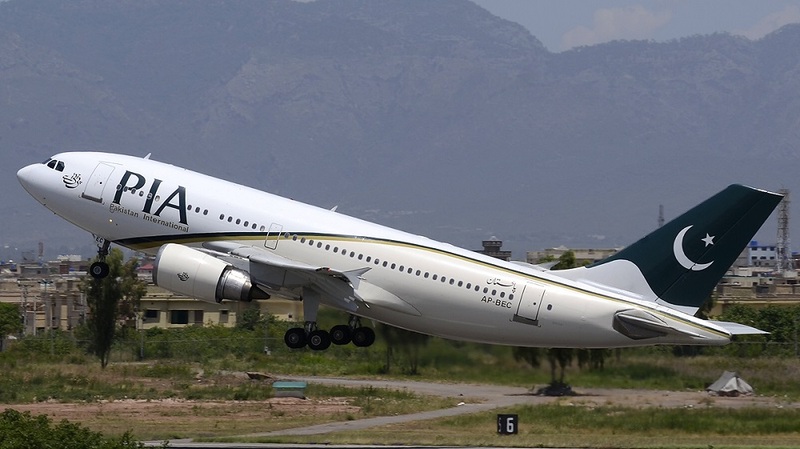 According to details provided by PIA spokesperson Mashhood Tajwar, the airline will be capable to induct the new aircraft according to the aviation policy by the middle of next year since inducting an aircraft is a complex process as it mainly depends upon the availability of aircraft and then the feasibility of price. However, the PIA administration is seeking for both wide and narrow body aircraft, as narrow-body aircraft have a capacity of 150 to 250 seats with a single aisle, whereas wide-body aeroplanes can hold 250 passengers and beyond with multiple aisles.